Where does the Atlanta BeltLine go from here? Once built, the Westside Reservoir Park will be Atlanta’s largest park. 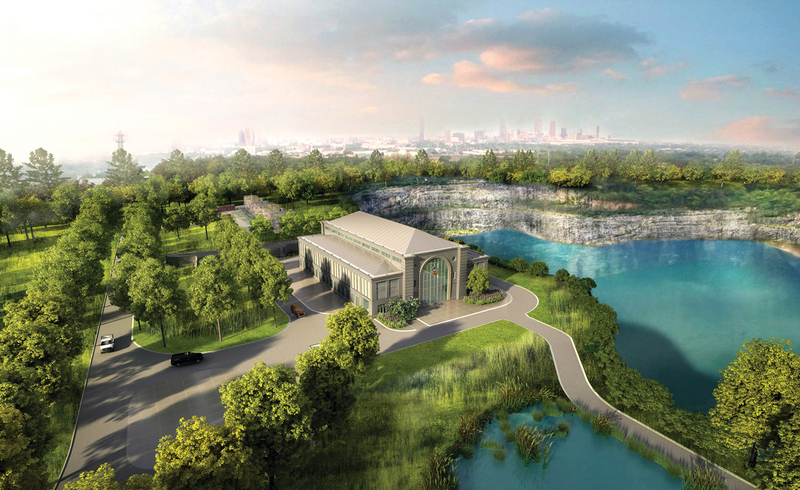 Just off the Atlanta BeltLine’s proposed Northside Trail, the defunct 350-acre Bellwood Quarry is in the early stages of a more than 10-year transformation to become Westside Reservoir Park, the city’s largest greenspace. For the past year a tunnel-boring machine nicknamed Driller Mike (after the Atlanta rapper) has chewed a path from the pit to the water treatment plant off Howell Mill Road and will eventually hit the Chattahoochee River. Once complete, water will flow through the new tunnel and fill the 400-foot-deep hole, creating a 2.4-billion-gallon emergency drinking water reservoir and the crown jewel of the park. 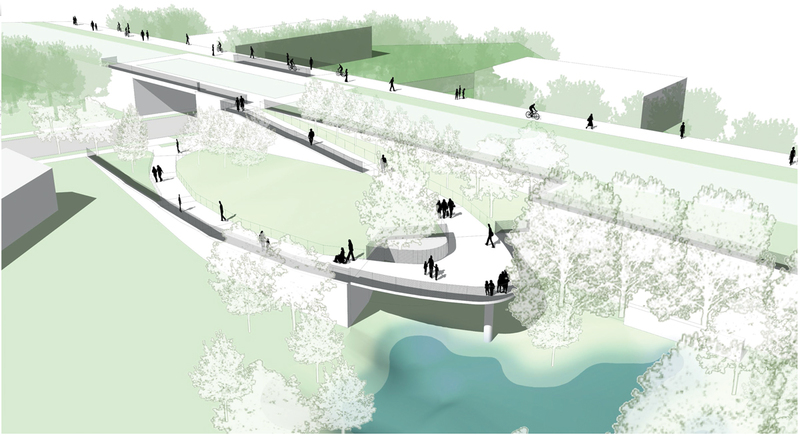 There’s no price tag just yet, but observers expect the greenspace—which will feature an amphitheater, playing fields, and links to the planned Proctor Creek Greenway Trail—to spark redevelopment of this largely industrial area. First, baby steps: City officials are fielding proposals to create an entrance off Johnson Road and trails to Proctor Creek and a “grand overlook” offering views of the reservoir and skyline. The four-mile stretch of the BeltLine between Glenwood Park and southwest Atlanta’s Adair Park won’t just be the project’s longest segment, but also its most visually striking, says Lee Harrop, a program director at Atlanta BeltLine, Inc. “The topography is so dramatic,” he says. “The Southside Trail is where the railroad cut through topography to create a straight line. You’ll have some dramatic skyline views. The engineer in me is kind of geeking out.” Up until two or three years ago, freight rail traveled along the tracks still owned by CSX, so the area is not far removed from its railroad roots. The path will travel over five bridges, including a 70-feet-high red trestle and through one of the BeltLine’s longest tunnels. ABI is now halfway through the design, which will have to be approved by state transportation officials, and is in talks with CSX to purchase the section. Next year they will finish the plan and, if they can acquire the tracks, prepare to start work in 2020. Even the BeltLine’s die-hard supporters scratch their heads about how the segment between Washington Park and Lindbergh will become a reality. Unlike other parts of the BeltLine, CSX freight trains still rumble along this corridor, and the rail company has never signaled it will abandon the route. BeltLine transit might be able to run alongside the tracks. (Charlotte, North Carolina, is studying such a system.) For the bike path, ABI officials plan to turn an overgrown set of tracks they’ve dubbed the “Kudzu Line” into a bike trail that starts near Washington Park, close to the future Westside Reservoir Park. 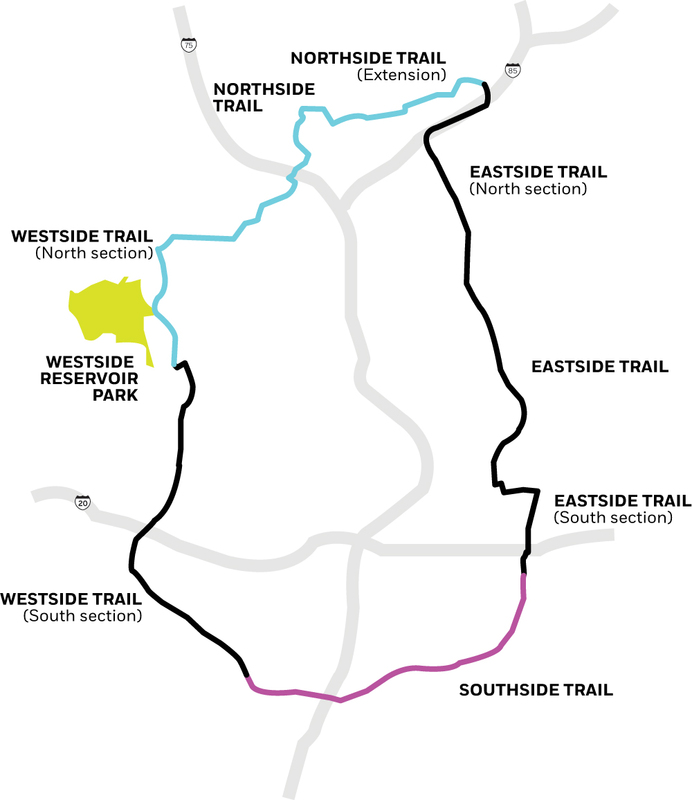 The trail would then travel near the new Bacchanalia and potentially through the city’s water treatment plant before connecting to the Northside Trail in Buckhead and snaking to Lindbergh. Once ABI finishes the Southside Trail and extends the Eastside Trail past Ansley Golf Club, bicyclists will be able to pedal 16 miles around the city.